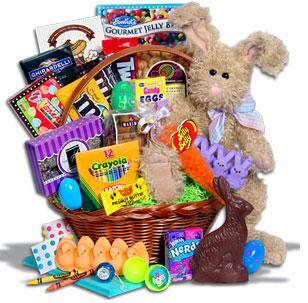 Each year, Saint Teresa’s Circle sponsors Baskets of Blessings, an annual event to make Easter Baskets for local Atlanta children who might otherwise not receive one. This year, we will be delivering baskets to Interfaith Outreach Home, Drake House and Nicholas House. We set aside a weekend to get donations from parishioners and Saint Teresa members supplement these donations to make the baskets. It is a wonderful way for us to share our blessings with those who are less fortunate.